An RFID tagging project for a major distribution company was at risk of failing without expert analysis of the difficulties. The system was achieving a 99.5% success rate in the outbound lane but only a 70% to 80% success rate in the in-bound lane. CoreRFID was hired to diagnose and help resolve the issue. 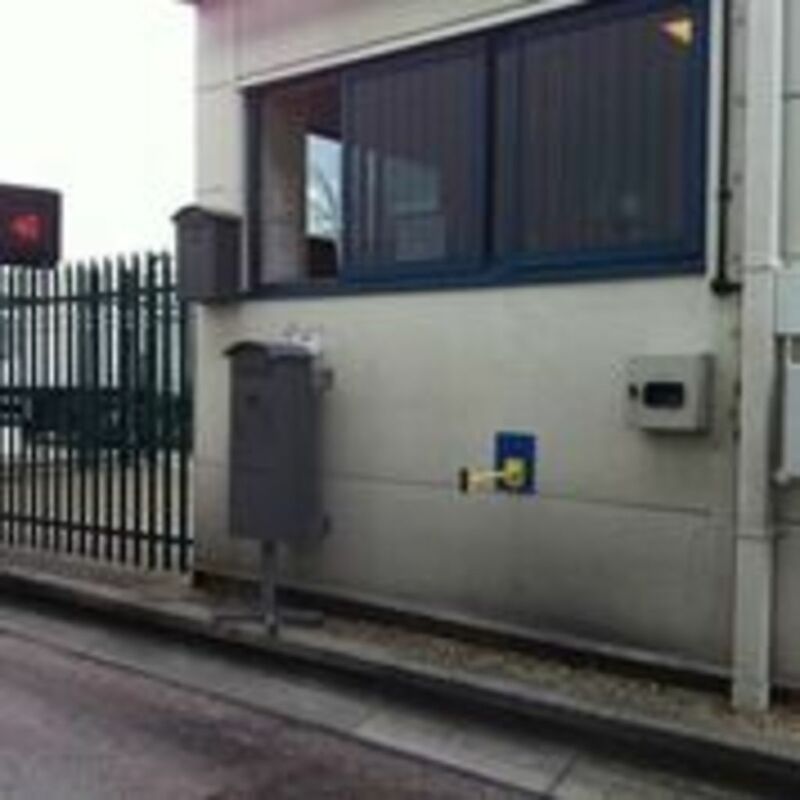 The installed system involved the use of UHF RFID readers positioned on the inbound and outbound lanes of the loading bays at a vehicle depot to detect the passage of vehicles each carrying two UHF RFID tags with identical EPC codes mounted on either side of the drivers cab. The audit involved an evaluation of the current installation of readers and tags and a series of measurements of the current system and the system in a possible revised configuration. 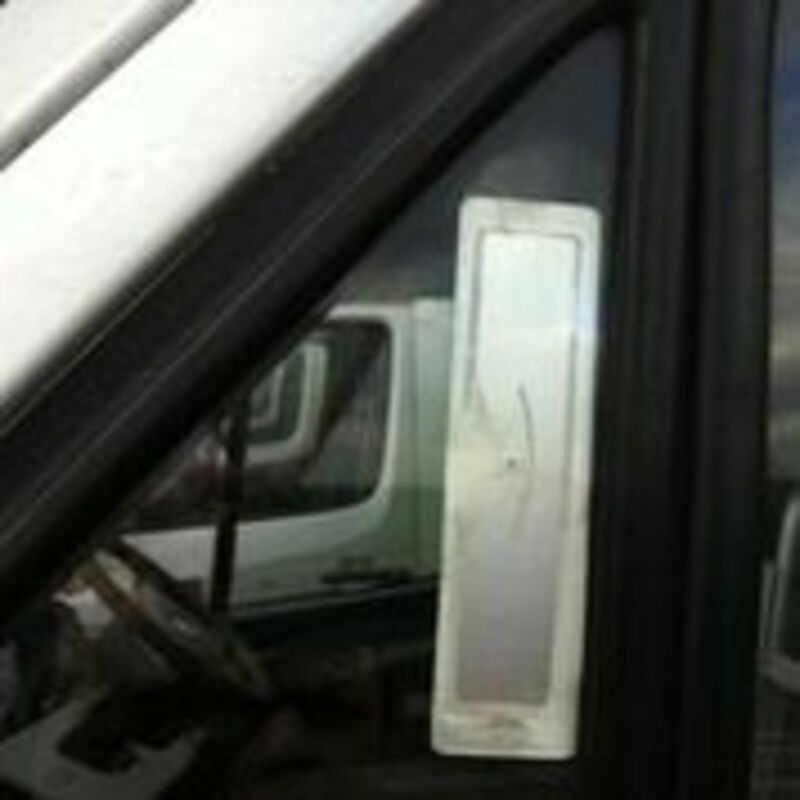 Some vans had different versions of the tags with different performance characteristics on each side. Tags were not always mounted in consistent locations making the location of antennas sub-optimal and in some cases tags were fitted adjacent to metal framing that could result in interference. There were examples of tags using the wrong standard frequency - FCC rather than ETSI compatible (the UK/EU and USA use different tag standards) - and in one case a tag was found that had no active RFID inlay. Tests were carried out looking at the performance of tags on different vehicles in the user's fleet. Using a standardised index of tag read performance 36 different vehicles were assessed in different reader / antenna configurations. Three vehicles had tags that failed to read at all - caused by incorrect mounting of tags - while five others had readability index values close to the limit of acceptable performance. Reconfiguring the antenna and reader to so-called bi-static mode had the most beneficial effect on performance, improving the performance index by over 10% to a level where the average performance index was at a level that would allow successful operation of the system.